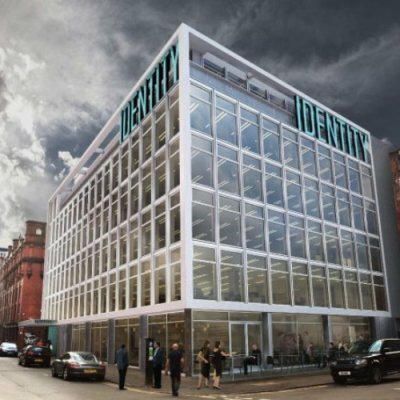 An exciting opportunity to invest in the fastest growing property asset class of serviced office space, in the fastest growing UK centre for start ups and tech – Manchester’s Northern Quarter. 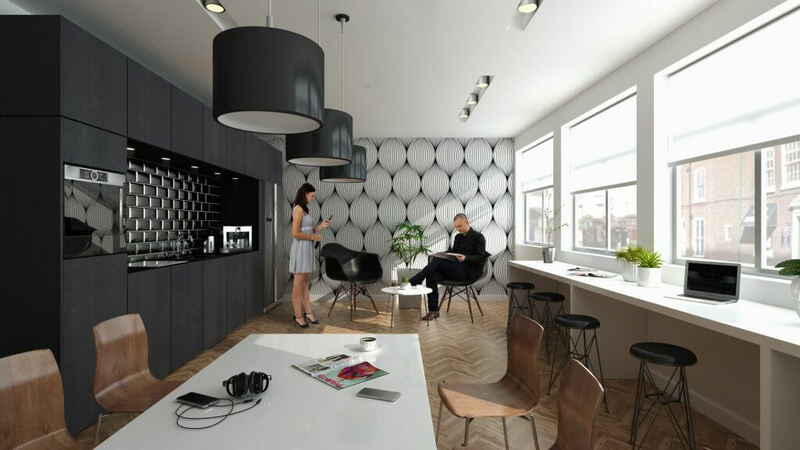 Traditionally an asset class dominated by private equity and pension funds, individual investors have little exposure to flexible lease serviced office space. The sector is currently estimated to be worth £19billion – a figure which is expected to more than triple to £65billion by 2025. JLL estimates that co-working office space will account for 30% of the commercial office market by 2030. 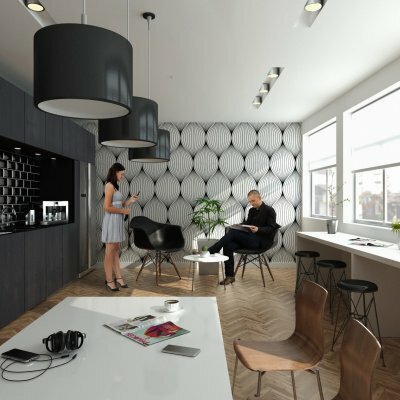 JuNQtion provides a stylish reception area, breakout areas, boardrooms with the latest audio visual and presentation equipment with high quality kitchens and wash rooms and lift access to all floors, making it a market leader. JuNQtion is ideally located, just a four minute walk from Manchester’s Piccadilly Station, the city’s main station and also the terminus for HS2, linking Manchester to London in one hour. Hilton Street in the Northern Quarter has a reputation akin to London’s Shoreditch, regarded as the centre for tech and creative start-ups ideal for tapping into changing workplace patterns and the rising demand for ‘plug and play’ co-working spaces. 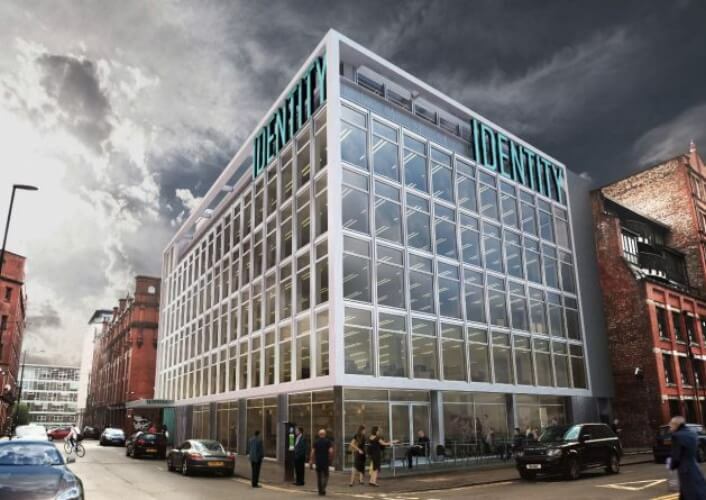 Further boosting JuNQtion’s investment appeal the Northern Quarter is presently the UK’s fastest growing cluster for tech companies and continues to be the largest commercial market for office space outside of London.